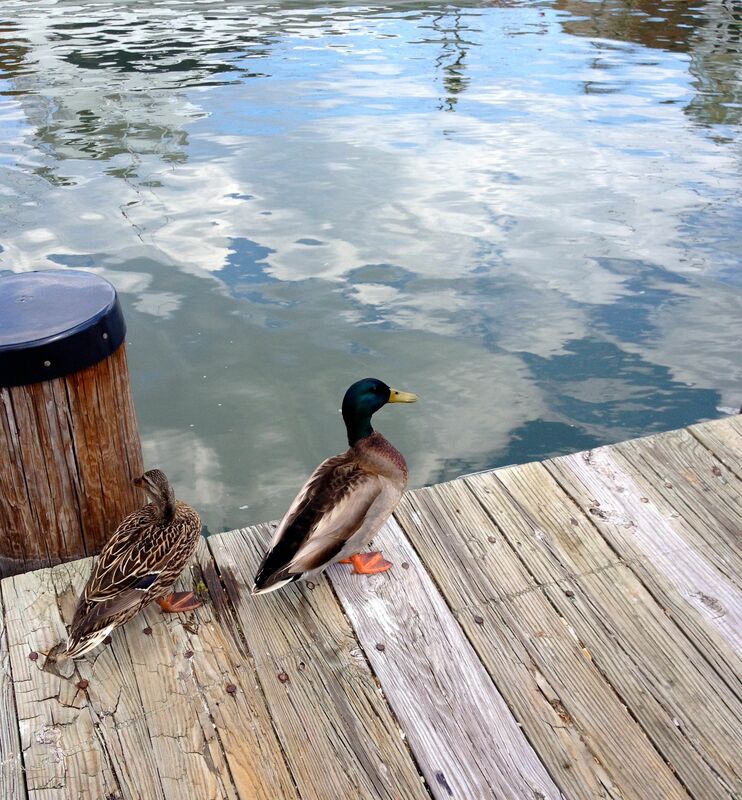 Two weeks ago we went to Annapolis and walked the marina. Norman has always wanted a boat so occasionally we go just to see them …and he can daydream…I thoroughly enjoyed seeing the birds; they were totally dismissive of our presence. 24 Apr	This entry was written by Honoré and published on April 24, 2014 at 5:39 pm. It’s filed under Honoré, Nature. Bookmark the permalink. Follow any comments here with the RSS feed for this post.